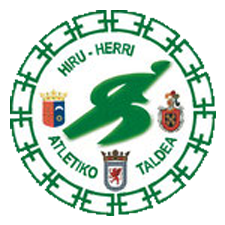 NOTICIAS DE 2011 - Atletismo.Hiru-Herri A. T.
Magnificent web site. Lots of useful info here. I'm sending it to several friends ans additionally sharing in delicious. And naturally, thank you on your sweat! Excellent, what a website it is! This blog presents useful information to us, keep it up.